It seems like Jeremy Clarkson has been at the center of a lot of drama ever since he was forced to part ways with his former television series Top Gear. Now it may be worth everything he has gone through, since he and the rest of his Top Gear crew have signed a huge deal with Amazon for a brand new car series. Amazon has agreed to spend $250 million for a total of 36 episodes that will be spread over three years. Out of that amount, Jeremy Clarkson will receive $46 million to host the show, which will make him one of the highest paid British TV hosts on any network. Amazon's budget for the new show will be about $7 million per episode, which is much higher than the BBC's $1.5 million budget per episode of Top Gear. Only seven out of the nine episodes of the last season of Top Gear aired after Clarkson was suspended and ultimately dismissed. After that, co-hosts James May and Richard Hammond also left the BBC along with Clarkson's friend and executive producer Andy Wilman. The BBC took issue with the fact that Clarkson punched a Top Gear producer after he didn't get him a hot steak dinner after a day of filming the series. Clarkson has also been the subject of controversy regarding insensitive comments. The former host spent almost three decades with the BBC. The network introduced the radio DJ Chris Evans as the new host of Top Gear earlier this summer and the 23rd season of the show will have a whole new cast of characters. Top Gear set the Guinness World Record as the most watched factual television program in the world with more than 350 million viewers a week. 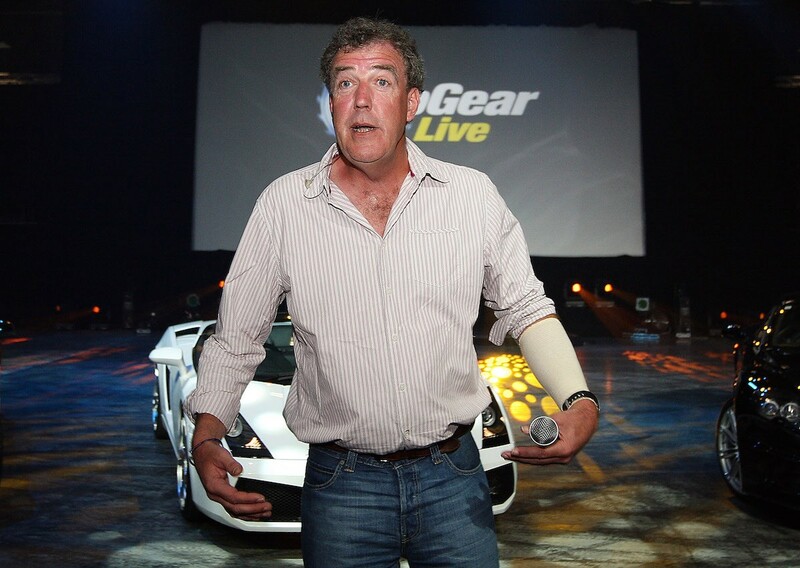 Clarkson only earned a base salary of $4 million per year hosting Top Gear. The fact that he owned 30% of the brand's rights along with licensing deals, merchandise, syndication, and DVD sales bumped up his annual earnings as high as $13 million per year. The BBC bought out his ownership of the show and the brand in 2013 and Clarkson netted about $21 million from that transaction. Clarkson's new $46 million deal with Amazon will certainly help to increase his net worth of $50 million. Amazon's original programing includes shows like Bosch, Hand of God, Alpha House, Mozart in the Jungle, and Transparent. The online network is also working with Woody Allen on a new series.